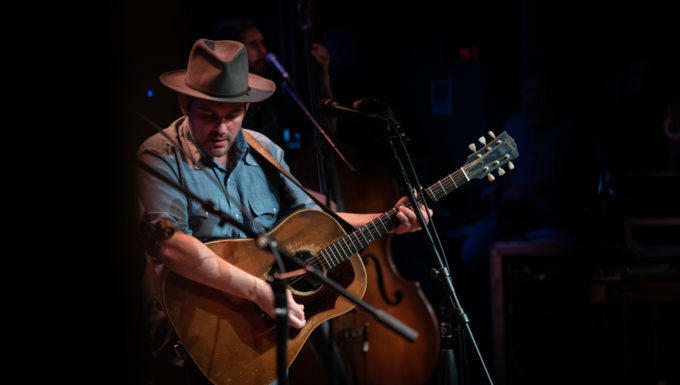 This week, we’re joined on the airwaves by one of our good friends (not to mention one of our favorite songwriters out there), Gregory Alan Isakov. This is Gregory’s sixth time on the show (his first all the way back in 2008) and he shares tunes from his critically acclaimed new record ‘Evening Machines.’ Also with us: Alt-country/American singer/songwriter Rayland Baxter, a truly one-of-a-kind performer and individual (don’t miss his interview w/Nick). Plus, we’ll hear from a Florida woman who, with her husband, founded a website that connects potential volunteers with organized shoreline cleanups all over their state. eTown airs Wednesday nights at 10 pm on KRCB-FM Radio 91 / streaming @ norcalpublicmedia.org / Comcast channel 961 throughout the Bay Area / Listen on the go - download the FREE KRCB App @ iTunes & Google Play!